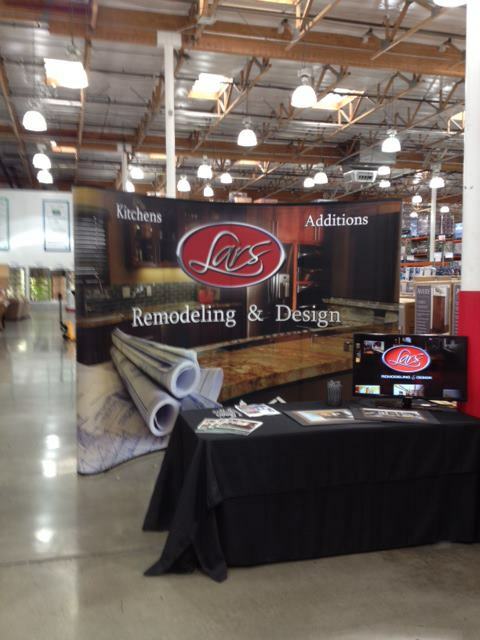 From Friday August 3rd through Sunday August 12th, Lars Remodeling & Design will be at the Costco located at 12350 Carmel Mountain Road, San Diego, CA. 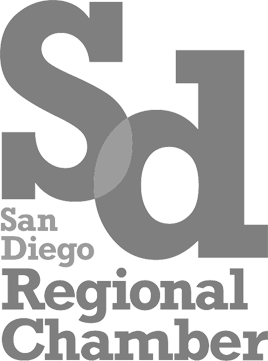 Our Project Design Consultants will be on hand from open to close to answer any questions you may have about remodeling as well as arranging FREE design consultations for homeowners in and around the San Diego area. 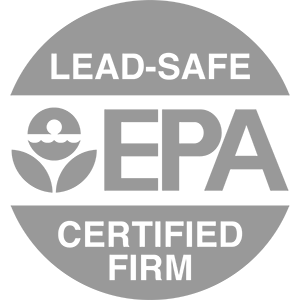 We really hope you’ll come out and say hi and see how, for over 20 years, Lars has been Building a Tradition of Trust. 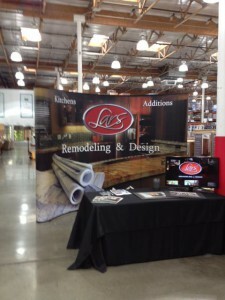 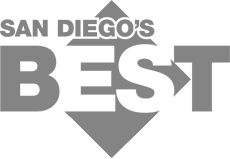 And be sure to Like Us on Facebook to stay up to date with the latest happenings at Lars Remodeling & Design.